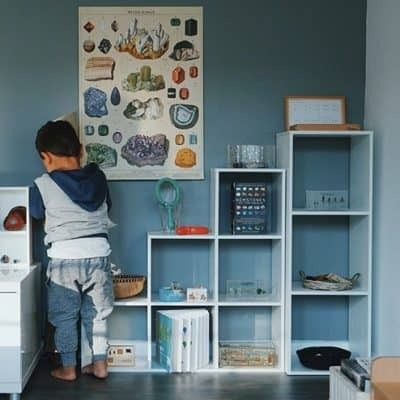 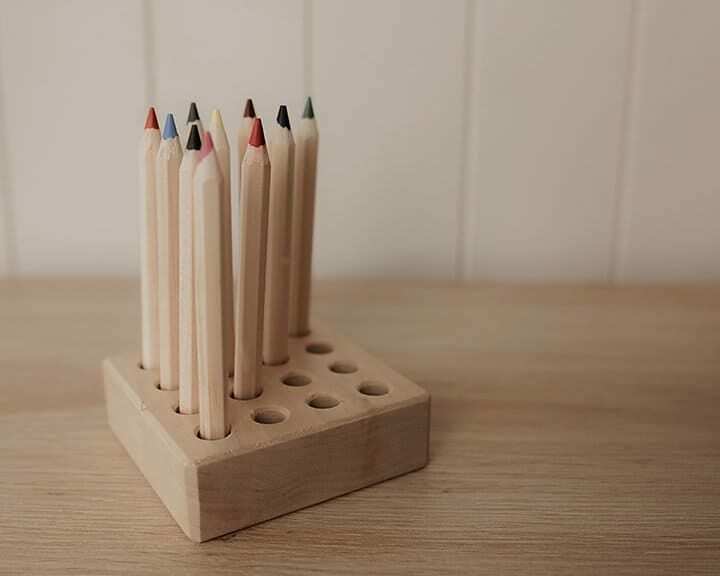 A stylish way to store and display pencils – making it quick and easy to find the colours you’re after. This polished beechwood holder would make a lovely addition to any art space or desk. 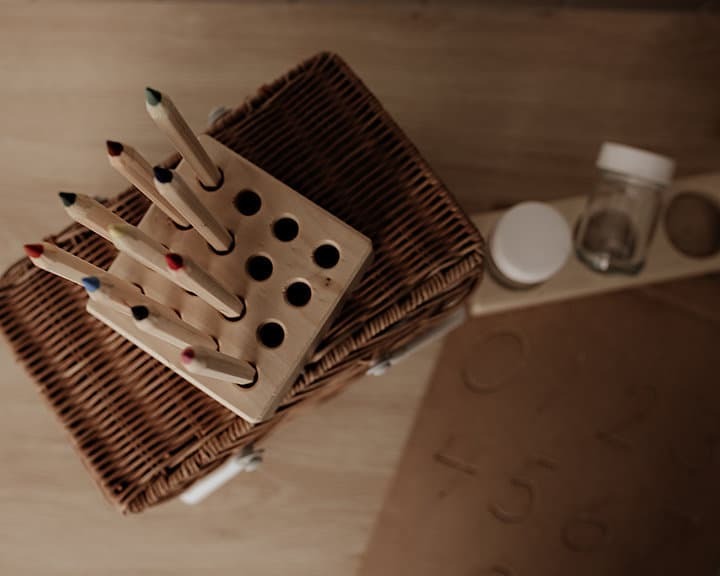 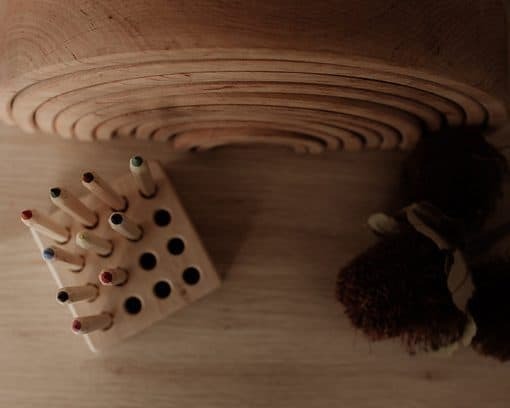 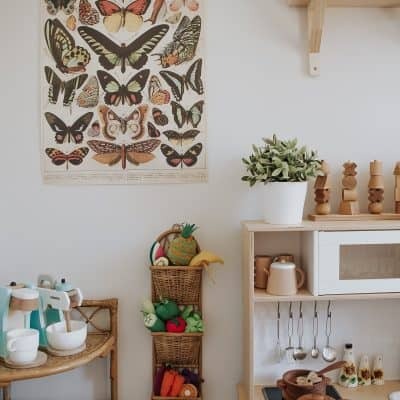 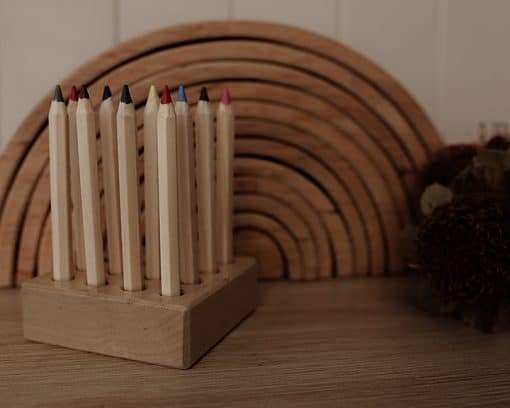 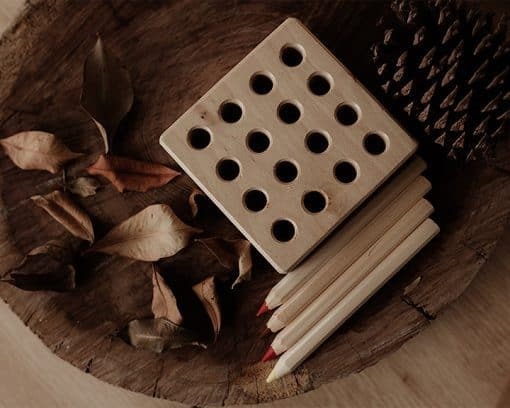 Also check out our Wooden Pencil Sharpener and 100% Wool Pencil Cases. 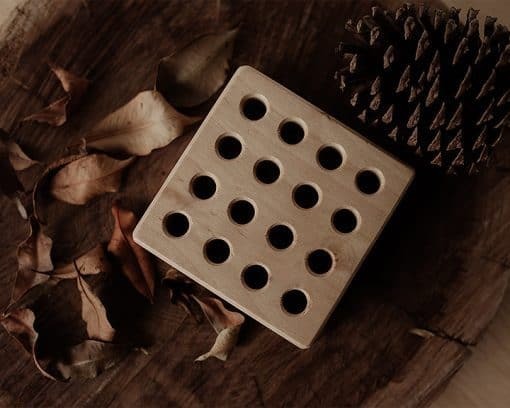 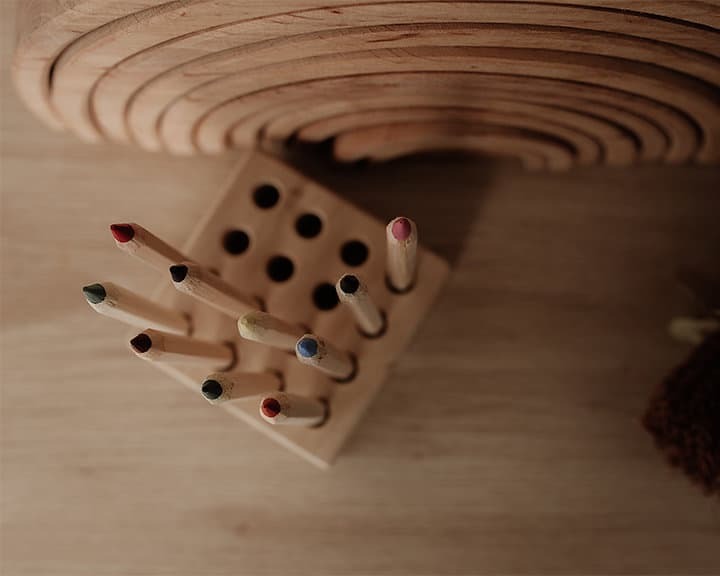 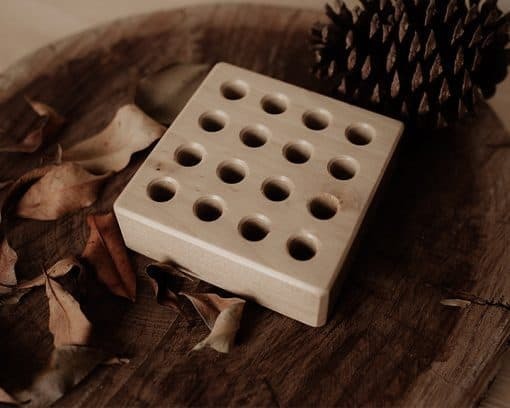 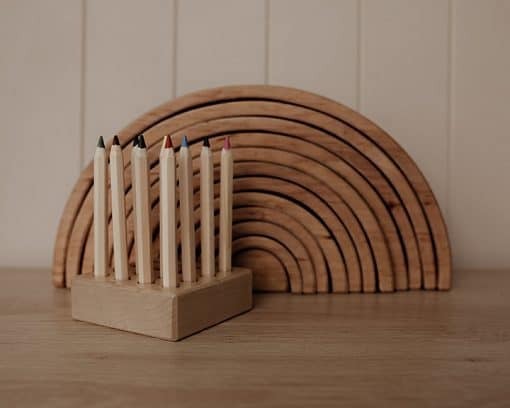 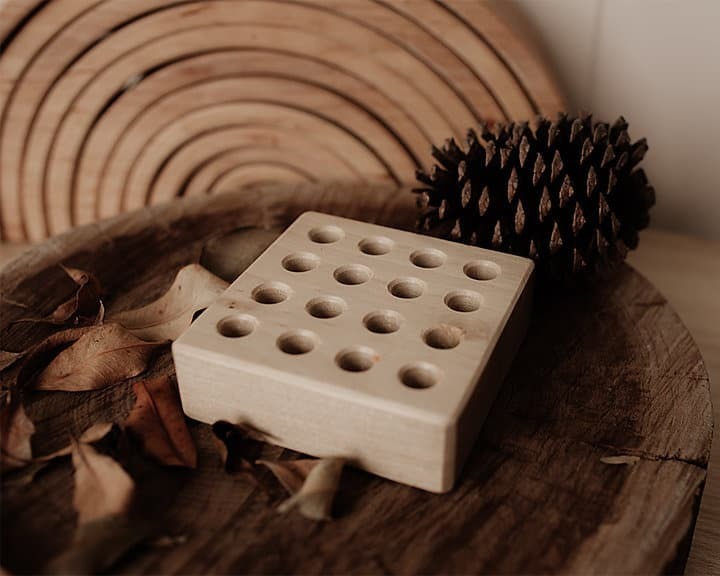 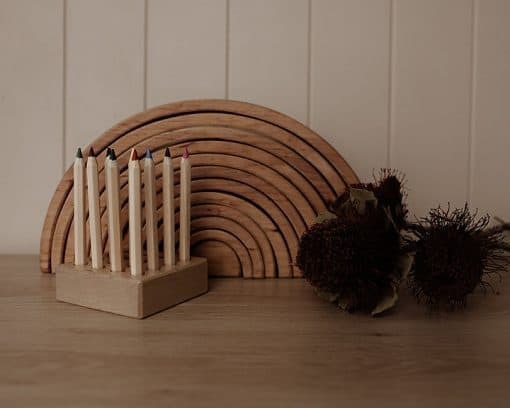 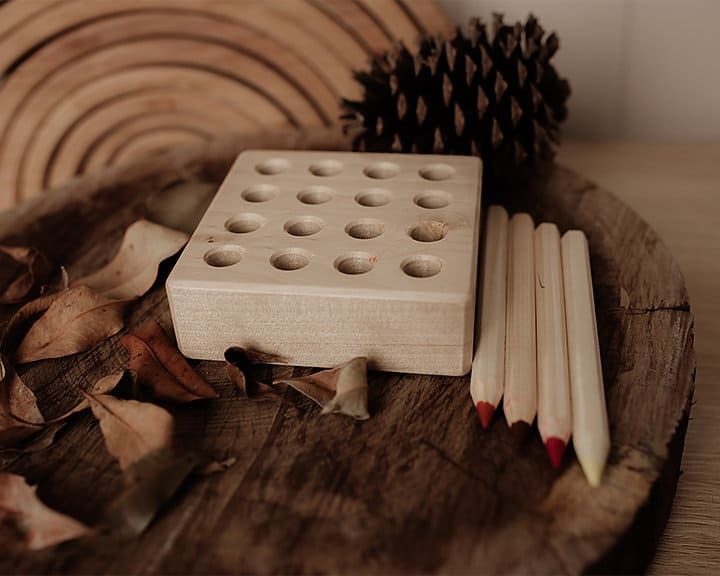 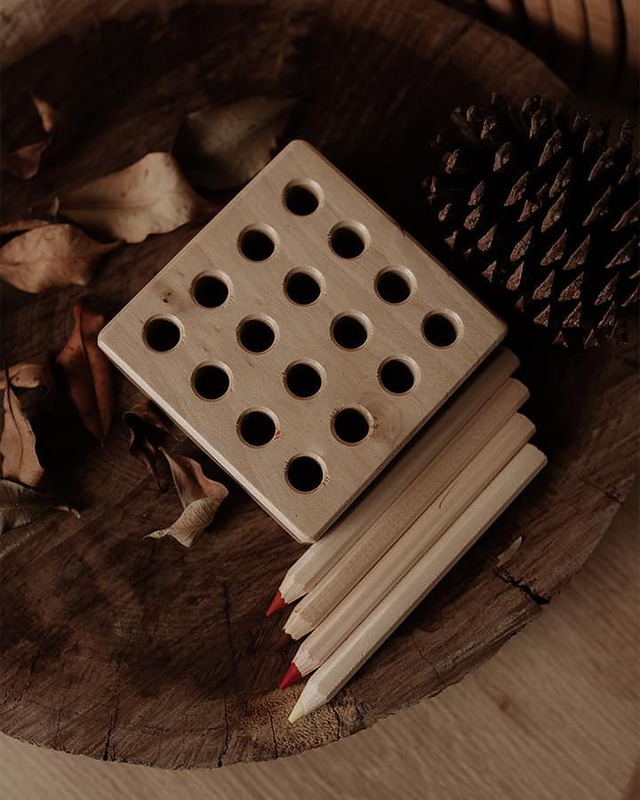 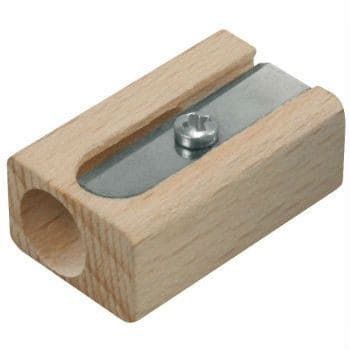 This wooden holder can store up to 16 Stockmar pencils or any other 10mm diameter pencils.